The annual PFA Team of the Year was released this week which highlighted the star performers from the 2015/16 season. Leicester and Tottenham dominated the XI due to their surprise title bids and there was also players from West Ham and Manchester United. There were a few notable players to miss out on a nomination despite being on the shortlist for the PFA Player of the Year award. Danish shot-stopper, Kasper Schmeichel, has been a pivotal member in Leicester’s title bid, keeping 14 clean sheets for the Foxes this season. He is joint first alongside Joe Hart in the race for the Golden Gloves although his side did not keep a clean sheet for the first nine games of the season. David de Gea got the nod in the PFA Team of the Year but Schmeichel might has done enough to fend off competition from Petr Cech to secure his spot in our alternative XI. Hector Bellerin won his place in the PFA Team of the Year following a sensational season with the Gunners. The Spaniard has been a revelation in the Arsenal defence and was definitely worthy of his nomination. 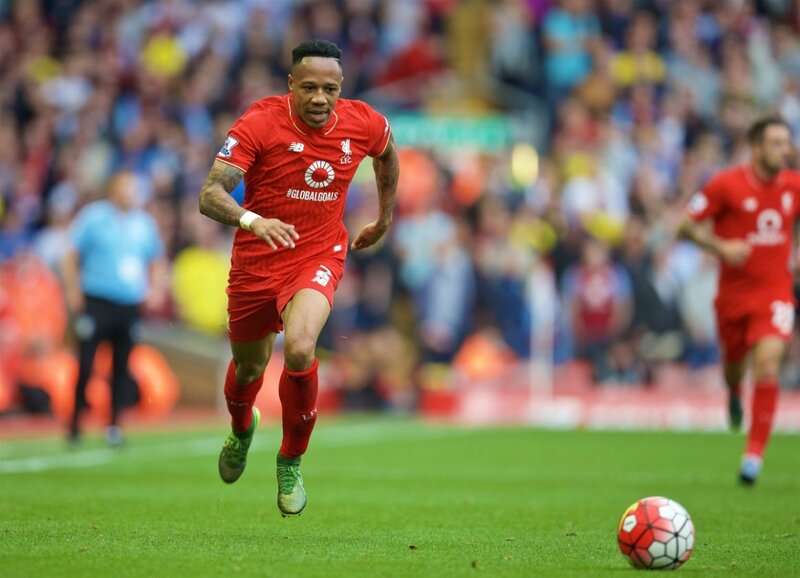 Nathaniel Clyne arrived from Southampton in the summer for just £12m and has had a solid first season under Jurgen Klopp. He has provided stability on the right-hand side of the pitch and is benefitting from a consistent back four alongside Mamadou Sakho and Dejan Lovren. 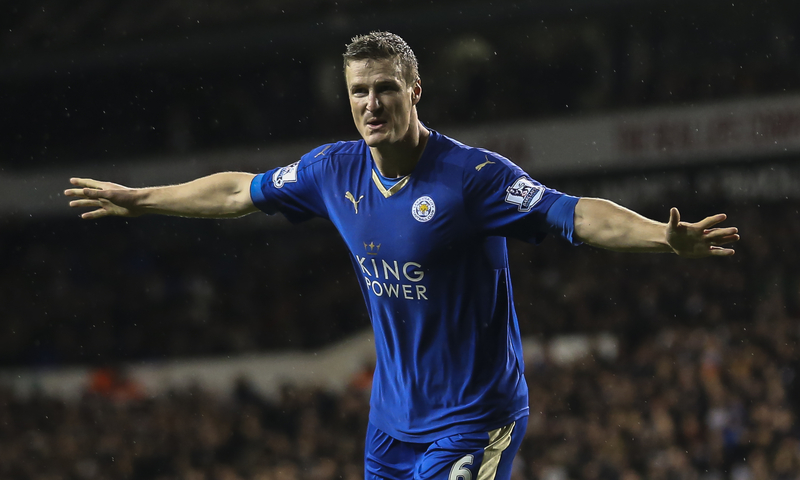 The nomination at centre-back went to Robert Huth’s Leicester team-mate, Wes Morgan. Huth and Morgan have created a formidable partnership at the back and the German could have easily taken Morgan’s spot in the side. The former Stoke defender has been instrumental in Leicester’s mean defence and could have justified inclusion in the actual XI if not for the form of Tottenham defender Toby Alderweireld. 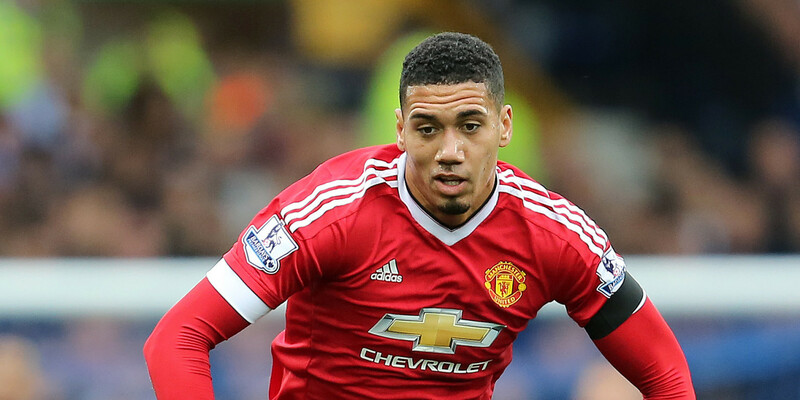 Manchester United’s Chris Smalling has earned rave reviews for his performances at the heart of Louis van Gaal’s defence. The English defender has been one of the Red Devils best performers this season and should lead England’s defence going into Euro 2016. Leicester striker, Jamie Vardy, stated that Smalling was the toughest defender he has faced this season. It was Danny Rose who earned his place in the PFA Team of the Year after a much improved season at left-back. Under Mauricio Pochettino, the England international has really kicked on and could have secured his spot in England’s Euro 2016 starting eleven due to the injury to Luke Shaw. 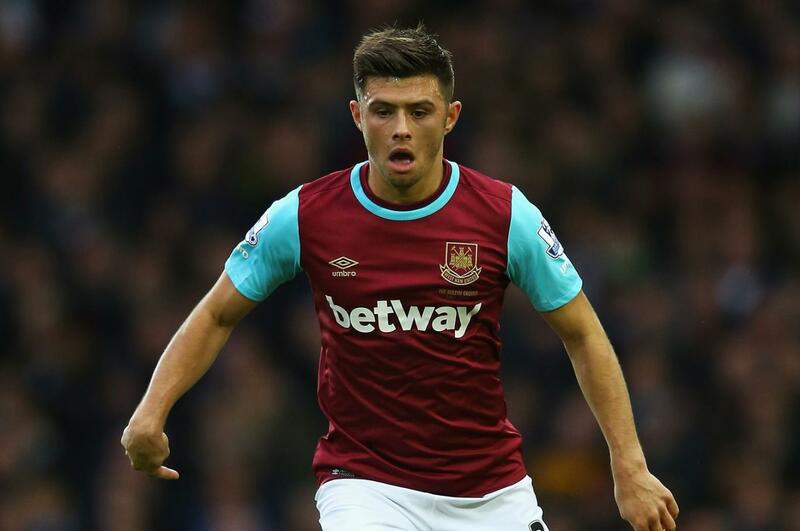 On the other hand, Aaron Cresswell could also be in with a shout of travelling to France following a solid season with the Hammers. He has been a star performer in West Ham’s push for the top four and narrowly edges Nacho Monreal and Christian Fuchs. If not for the form of Dele Alli and N’Golo Kante, Tottenham defensive midfielder, Eric Dier, might have earned himself a place in the actual XI. Dier has been moved from centre back to the midfield by Pochettino and the former Sporting Lisbon man has earned plenty of plaudits. The 22-year-old was also called up for England’s recent international friendlies against the Netherlands and Germany where he scored from a corner on a historic night at Wembley. This midfield position could have gone to Tottenham’s Moussa Dembele but Danny Drinkwater gets the nomination. 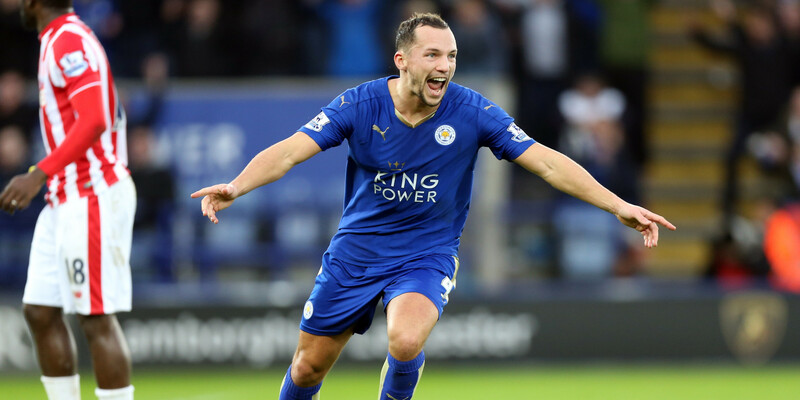 Drinkwater has controlled Leicester’s midfield with ease this season and has been one of Claudio Ranieri’s best performers. His form did not go unnoticed and Drinkwater could be in line for another England call-up after being named the man of the match against the Netherlands when called upon by Roy Hodgson. 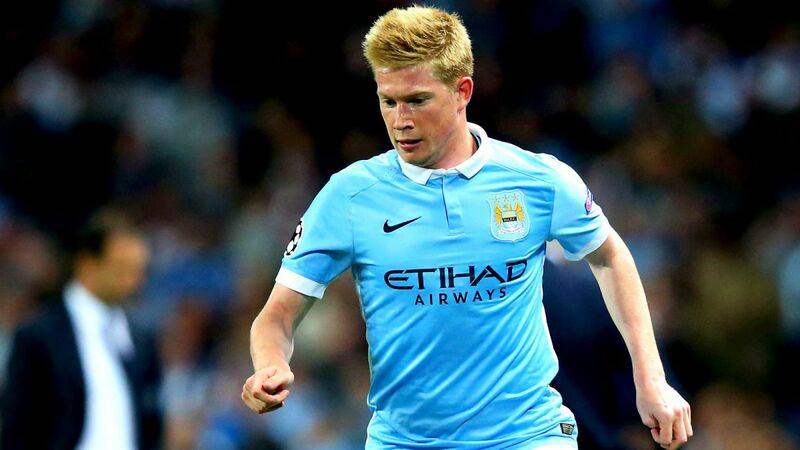 What were Chelsea thinking when they allowed Kevin De Bruyne to leave for Wolfsburg? The Belgian international has continued his terrific form from the Bundesliga to the Premier League and has justified the £54m that was spent to bring him to Manchester. De Bruyne secured City’s place in the Champions League with a tremendous strike against PSG and the Citizens sorely missed their playmaker during a long injury lay-off. 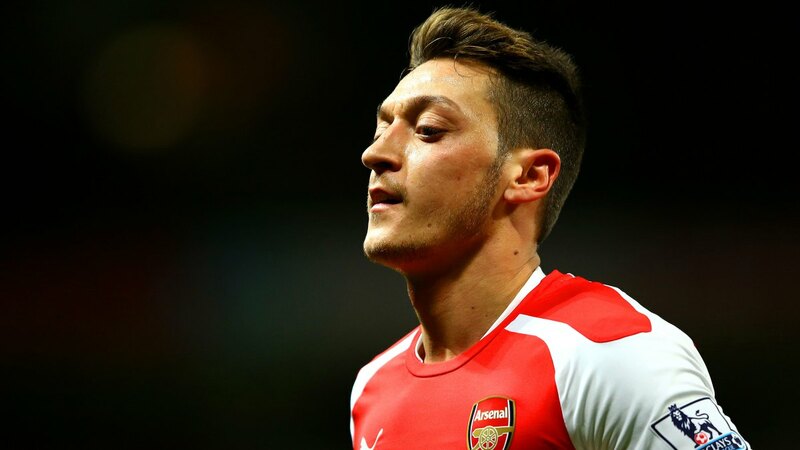 Mesut Ozil is probably the best performing player to miss out on the team of the year. Many fans have argued that the German deserved a place over West Ham’s Dimitri Payet. Although Payet has enjoyed a stunning debut season at Upton Park, Ozil has been a creative genius for the Gunners this season. With 18 assists, he leads the charts despite not having a recognised goal-scorer in front of him. If Arsene Wenger can recruit a world-class striker next season, Arsenal could be a force to be reckoned with. 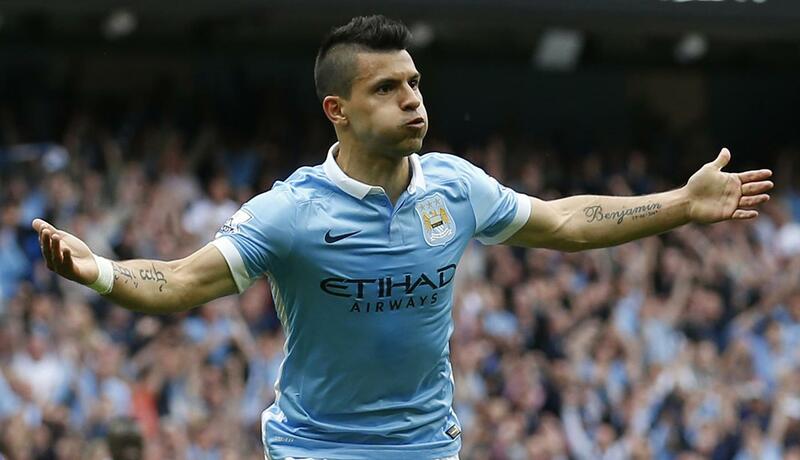 Argentine striker, Sergio Aguero, is another huge name who has not made the pick. The Manchester City forward has enjoyed another fine campaign netting 22 goals so far this season. It was English forwards Jamie Vardy and Harry Kane who were named in the XI despite Aguero nearly matching their goal-scoring records in almost 900 minutes less. Manuel Pellegrini stated he was ‘baffled’ that Aguero was not in the mix for the player of the year award and it is hard to argue against it. One of the few shining lights in an otherwise dismal campaign for Everton is the form of Romelu Lukaku. 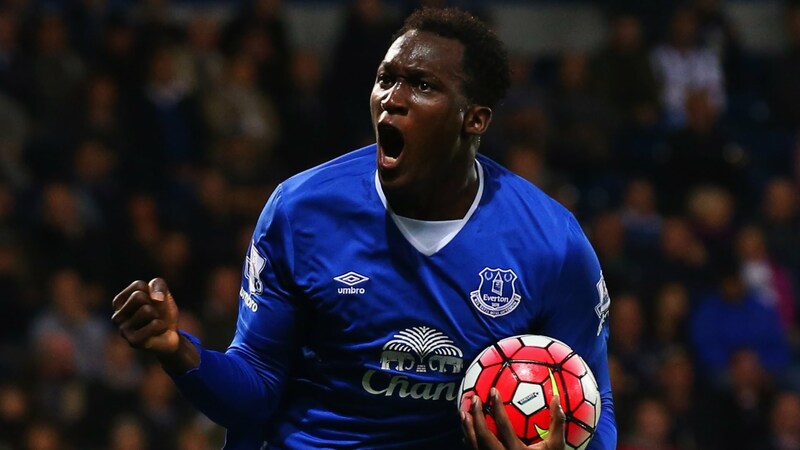 The Belgian striker has been in inspired form this season scoring 18 goals for the Toffees. Despite his efforts, Everton have been unable to take advantage of his strikes due to some poor defending and lie in 11th place following the 4-0 drumming by Liverpool. Lukaku is expected to leave the club in the summer aiming for a move to a Champions League club where he can truly test himself against the world’s best. Who do you think should have been included in the PFA Team of the Year?